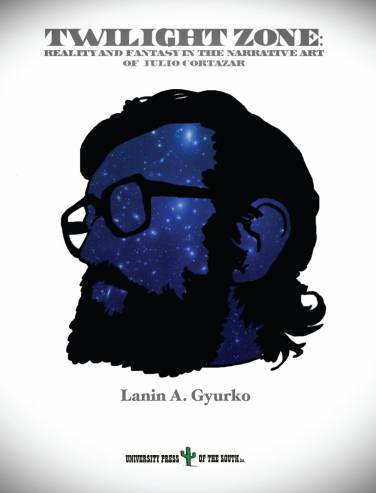 This latest work by Lanin A. Gyurko provides a rigorous, in-depth exploration of the short stories from all eight of the collections of the world-renowned author of the fantastic, Julio Cortázar, who masterfully continues the tradition of spellbinding narratives by Edgar Allan Poe, Franz Kafka, and Cortázar’s mentor, Jorge Luis Borges. This book by Dr. Gyurko is the first extensively to relate Cortázar’s superb short fiction to his experimental novel 62:Modelo para armar, which springs much more from the hallucinatory, unsettling, and uncanny universe of Cortázar’s short stories than from his existentialist novel Rayuela (Hopscotch), from which the title of 62: A Model Kit is derived. Dr. Gyurko’s incisively written and comprehensive volume will appeal to classroom teachers, specialists in Latin American and Comparative Literature, short story devotees, and fans of the intriguing and captivating television series, Rod Serling’s The Twilight Zone, as well as to all readers interested in the complex and intriguing role that fantasies: psychological, supernatural, and metaphysical play in the Argentine writer’s bizarre and compelling work, a fascinating universe which has inspired several masterpieces of film, including Michelangelo Antonioni’s Blow-Up and Jean-Luc Godard’s Week-End.